Cycling, swimming, walking are some of my passions. 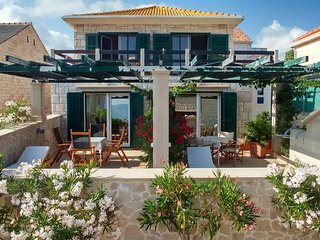 We have a unique property in an relaxing ambience in immediate vicinity to the beach in Povlja (Island of Brač) and Makarska. You are welcome to stay with us and we'll do our best to make you feel at home. 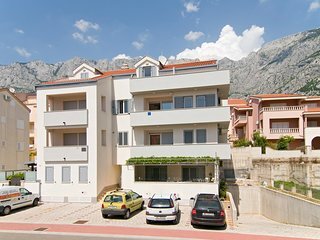 Hope to see you in Povlja or Makarska soon!